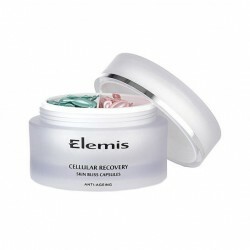 Elemis is one of the world leaders in anti-ageing skincare. 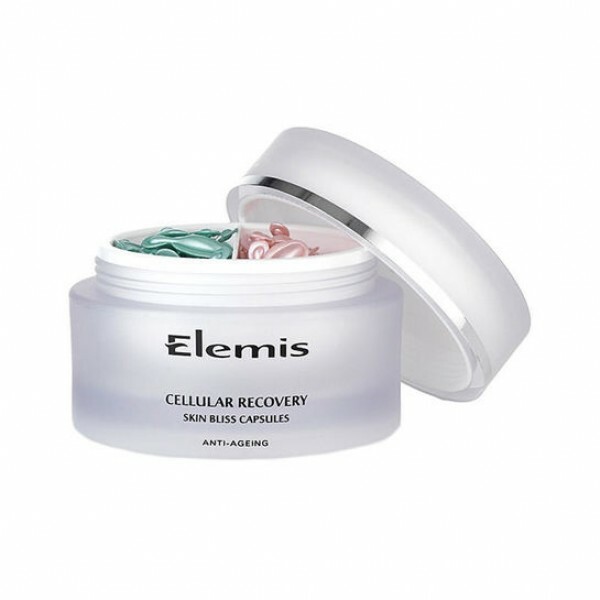 Elemis Cellular Recovery Skin Bliss Capsules is their staple anti-ageing product that continues to set the standard for a more youthful appearance. Containing a potent blend of anti-oxidant oils, this day and night treatment has been specifically formulated to eliminate tired and dull looking skin. The moisturising and cleansing oils will immediately repair the skin matrix, rid the suface of toxins, strengthen the skin and provide a clear pathways for nutrients to be directly absorbed.